Joe & Joe is the duo of Los Angeles Free Music Society staples Joe Potts and Joseph Hammer. Utilizing the Chopped Optigan and phonomontage techniques respectively, they create an immersive environment of great detail and gravity. 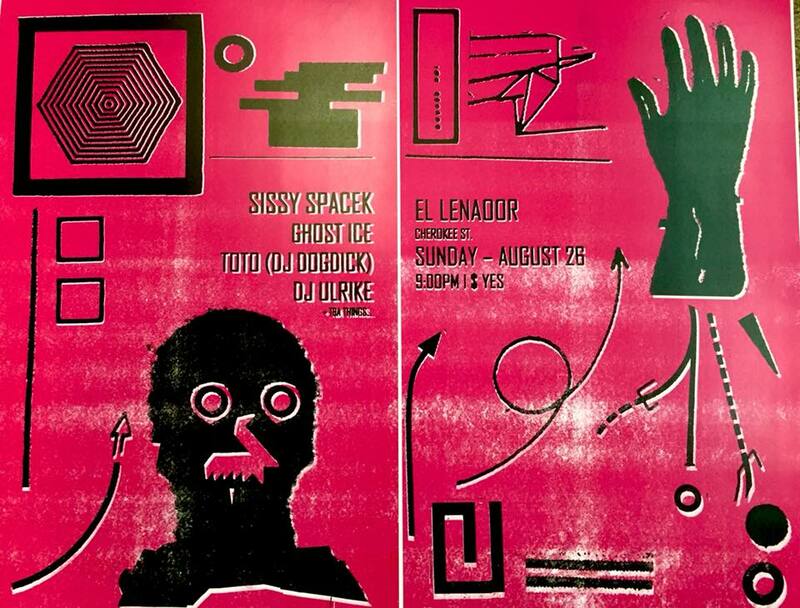 Their performance at No Response Festival in Cincinnati will mark the project’s first excursion outside LA. The subsequent tour is an extremely rare opportunity to witness their work unfold—it is not to be missed! Joe Potts has composed electro-acoustic music exclusively since 1973, creating art/sound installations and performances internationally. A founding member of the LAFMS, he is also the man behind the curtain in Airway, combining walls of sound with subliminal treatments, utilizing both live musicians and the audience itself as electronic signals which are processed and manipulated. For the past 20 years he has been composing for an instrument known as the Chopped Optigan, a seventies optical sampling console organ that he has customized and rewired in order to create dense undulating chords of up to 64 notes at a time. Joseph Hammer has focused on tape loops since the early 80s, using phonomontage as a live process to assemble source material by hand with vintage magnetic audio gear. As part of the LAFMS, his groups Solid Eye, Points of Friction, Dimmer, and Dinosaurs with Horns have had an active presence alongside his constant solo practice. 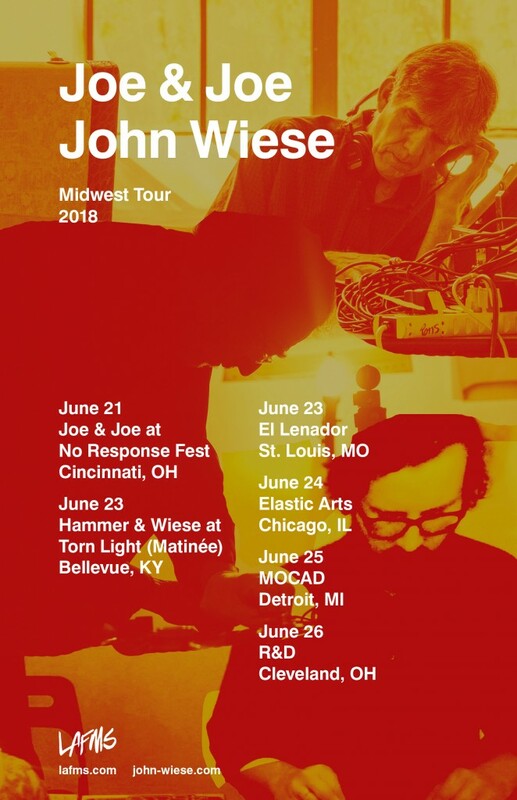 John Wiese began his experiments with recording as a teenager, and has since gone on to present his work internationally in the world of contemporary sound art and experimental music. His work can be completely serene and sublime while at the same time being equally frenetic and irregular, utilizing a plethora of sounds to build captivating aural works.